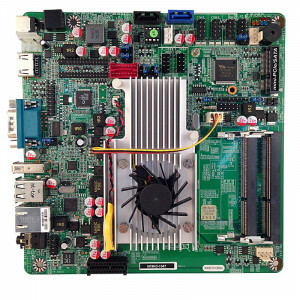 Jetway NF9KC-1047 NF9KC Mini-ITX Motherboard, Intel Celeron 1047UE Dual Core Mobile Processor, Dual DDR3-1600, SATA III, Gigabit LAN, HDMI, COM Port, USB3.0, 5.1-Ch HD Audio. 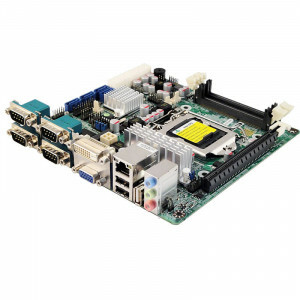 Jetway NF9B-2550 NF9B Mini-ITX Motherboard, Intel Atom Dual Core D2550, DDR3-1066, SATA 6Gb/s, Gigabit LAN, HDMI, COM Port, USB2.0, 5.1-Ch HD Audio. Jetway NF9C-2800 NF9C Mini-ITX Motherboard, Intel Atom Dual Core N2800, DDR3-1066, SATA 6Gb/s, Gigabit LAN, HDMI, COM Port, USB2.0, 5.1-Ch HD Audio. Jetway NC9I-525-OC NC9I Mini-ITX Motherboard, 2nd Generation Intel Atom Dual Core D525, Single DDR3 1066, SATA 3Gb/s, Gigabit LAN, VGA, USB2.0, 5.1-Ch Audio. 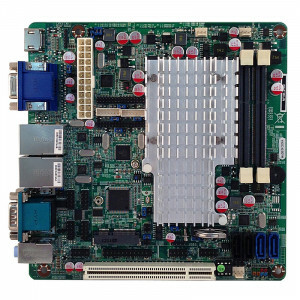 Jetway JNF36-2800 BGA559 Motherboard, Intel Atom Dual Core N2800 Processor, PowerVR SGX 545 Integrated Graphic, DDR3 1066, Gigabit LAN, DVI, VGA. 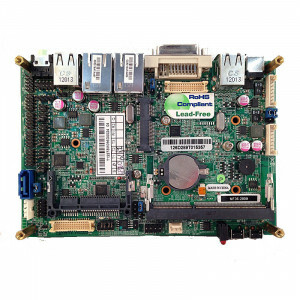 Jetway JNF36-2600 BGA559 Motherboard, Intel Atom Dual Core N2600 Processor, PowerVR SGX 545 Integrated Graphic, DDR3 1066, Gigabit LAN, DVI, VGA. 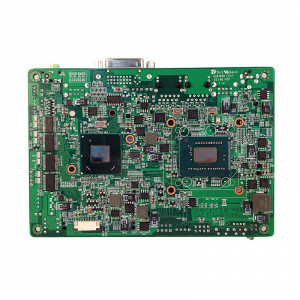 Jetway JNF39-1047 BGA1023 Motherboard, Intel Celeron 1047UE Dual Core Mobile Processor, Intel HD2500 Graphics, DDR3 1600MHz, SATA 6Gb/s, Gigabit LAN, DVI-I, USB.